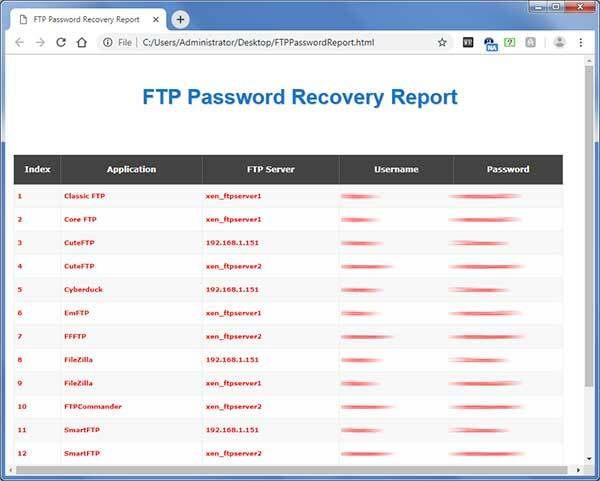 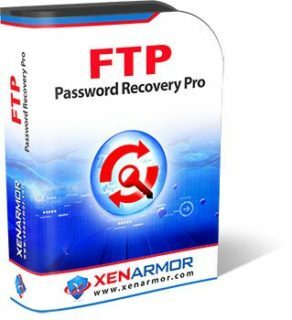 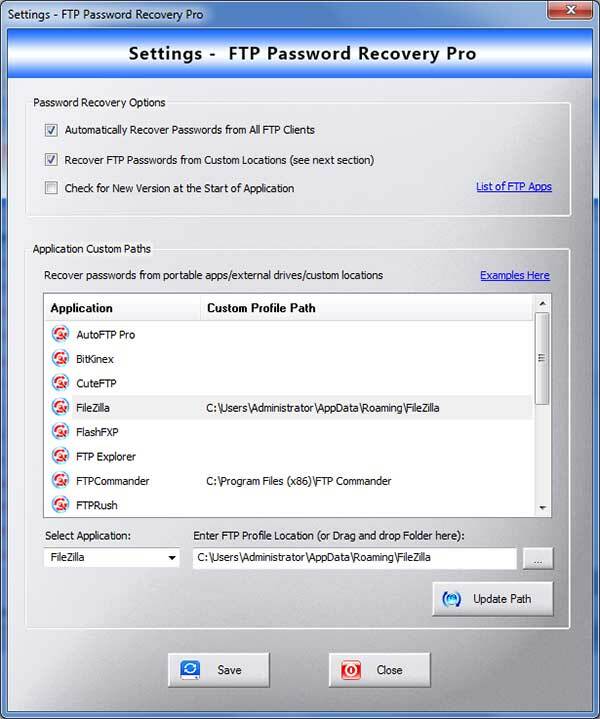 Enterprise software to instantly recover ALL your lost or forgotten FTP passwords from popular 20+ FTP clients. 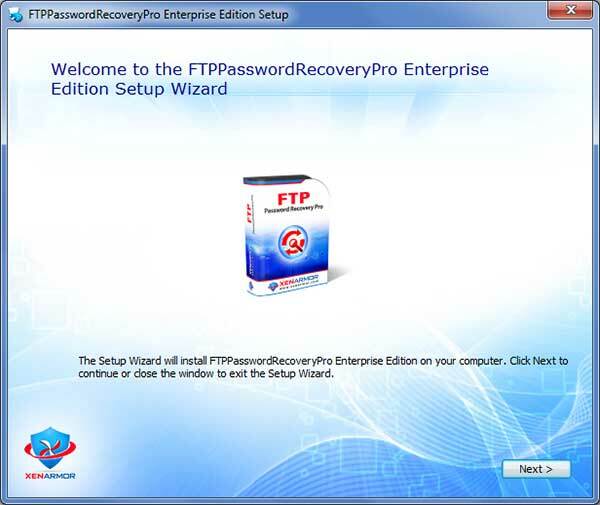 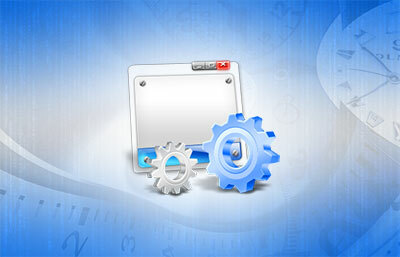 It also helps you recover passwords from portable FTP clients & external drives. 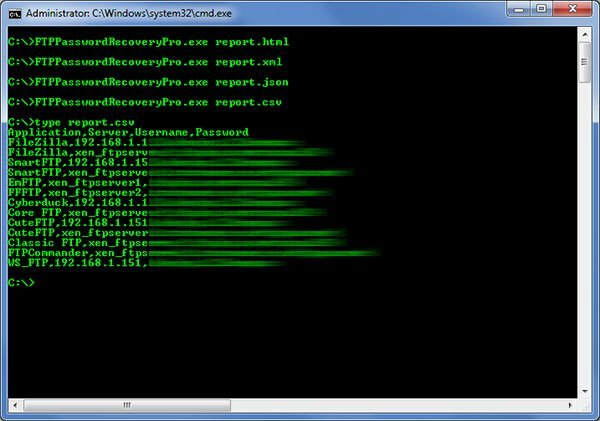 Recover your passwords from non-default profile locations, portable FTP clients or profiles copied from another computer. 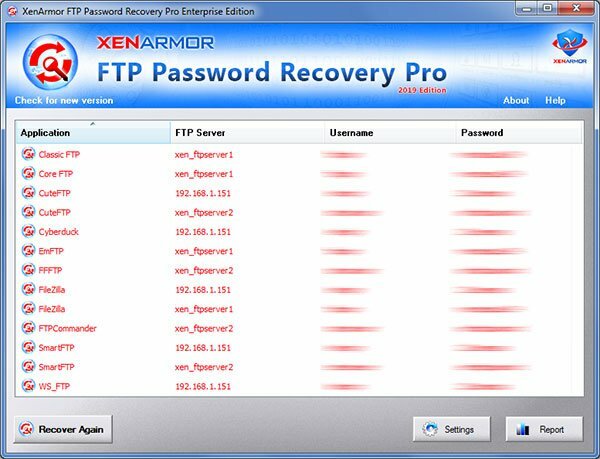 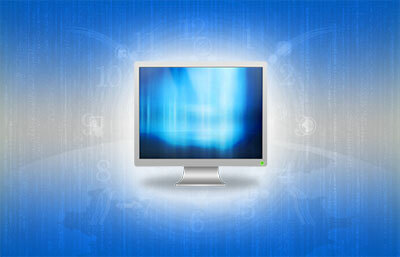 Command-line version helps you to save your precious time by automating your Password Recovery operation. XenArmor Security Company Group has Released over 200+ Free & Enterprise Security Softwares in last 10 Years crossing 20 Million Downloads Worldwide.